Enigma Magazine’s Editor in Chief Yasmine Shihata sat down with Dr. Mohamed Elbaradei in the fall of 2010, at a time when most Egyptian journalists were afraid to interview him for fear of retribution. 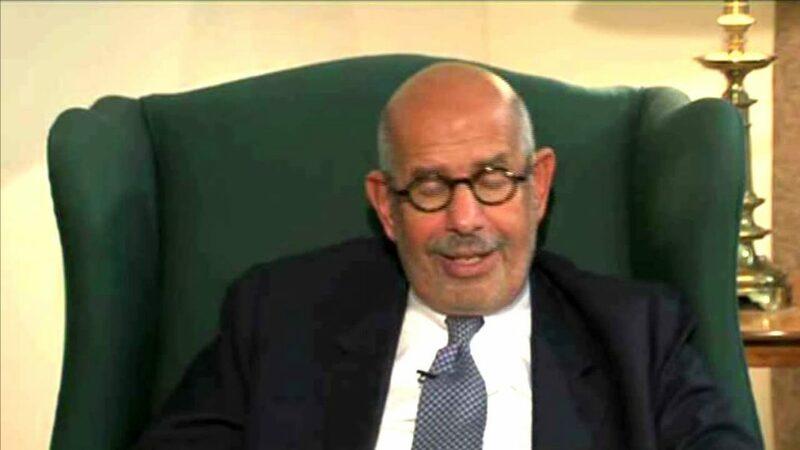 This is a rare personal interview conducted at Elbaradei’s home, where he talks about politics, his career, egypt, his future and even his personal life. في هذا الحديث الخاص في منزله، يتحدث البرادعي عن السياسة في مصر و مستقبله و حياته الشخصية.